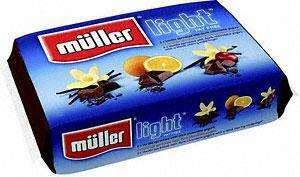 6 packs of Muller Light - All flavours for £1.50 at ASDA. I could not see this posted already. Yeah, and pots are half full..
Free food on Slimming World = hot!! I ate a whole pack last night, was completely mullered!